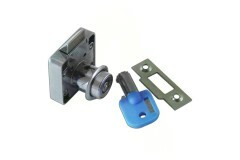 Whether you're looking to replace a lock on a metal locker, or need to fix your till / cash register lock, we've got the right locks for all sorts of applications from wardrobe locks to high security locks for gun cabinets. 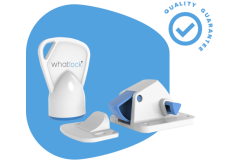 Furniture locks come in so many different shapes and sizes, all suited to different applications - after all, with all the different types of applications this covers, there's a lot of prerequisites to consider. 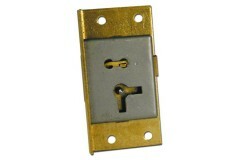 For locking wardrobes, kitchen cabinets, desk drawers etc, there are many different types that will work, and you'll see a wide range of options for you in the relevant sections below, and you'll be able to make your decision based on the door type (and thickness) that you have, which will dictate which type of lock would be most suitable for your particular setup. 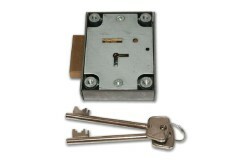 However, if you're looking to secure a gun cabinet or a cash register, then we have dedicated locks available for these below, which must be the only locks considered for these applications as they have very specific designs for their unique applications. 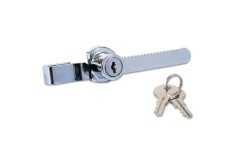 You will also see we have a great range of camlocks, which are the most common type of furniture lock used in all types of cabinets, lockers, safes, and more. But if you are unsure, and have a piece of furniture or a locker box etc which you need to replace a lock on, or want to add a lock to, then please do not be afraid to give us a shout via our support page if you're unsure what you need. We'd love to help you out! Whether you're looking to have a lockable drawer on your desk, or want to have locks on kitchen drawer units, these locks are all designed to secure pull-out sliding drawers in the closed position and.. 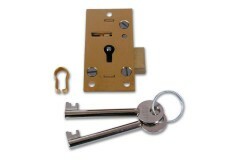 These are probably the most commonly sought after type of locks, simple but effective, and designed to suit the majority of wardrobes and cabinet doors, whether these be in the bedroom, bathroom, kitc.. Sliding doors on cabinets and wardrobes can be a bit of a headache when it comes to finding suitable locks when you want to add a bit of privacy / security to them. But thankfully, we've got a r..
We see lockers everywhere, in schools, in changing rooms at your local gym or swimming pool, activity centres, we've all seen them, and we've all used them. So with this level of high volume tra.. 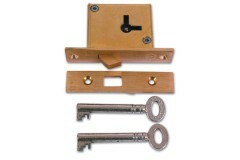 If the lock on your till or cash register is broken, or you're just concerned about distribution of the keys over the years and feel the security may be compromised, then replacing the lock on the til..
Cam locks are used on so many different types of furniture and lockable boxes. 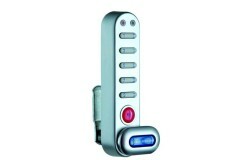 They are the most common and universally used type of lock for cabinet doors, cash boxes, drawer units, you name it.. If you've got a storage box or storage chest you wish to secure, or any kind of wooden cabinet that you think you'd like to have locked for privacy of your personal documents for example, then this ra.. 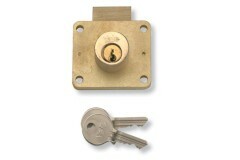 The idea of fitting locks to glass cabinets can be a headache, and can be a very daunting prospect. 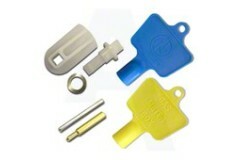 We know this, and this is why we have sourced no-drill glass door locks which are easy to fit .. If you own guns / rifles, then one of the critical conditions of your license to keep or bear firearms is the secure manner in which they must be kept. It is essential that you maintain a high l.. 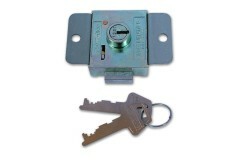 Sometimes having key-operated locks can be inconvenient, especially on cabinets, key boxes, lockers and so on where access may be shared between several people. 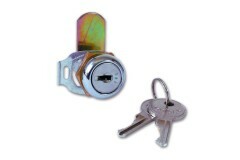 In this scenario, having a code t..
Keeping kids out of harms way is a constant struggle, and whilst we all know we cannot wrap them up in cotton wool, kitchen cabinets do pose a real concern, and no matter how hard you try, they will a..
Lowe and Fletcher branded cam and cabinet locks. 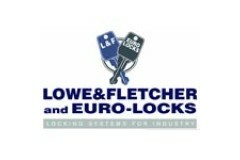 Lowe and Fletcher are one of the UKs largest lock manufacturers and lock suppliers. ..
Save yourself the cost of getting your energy provider to come fit a new meter box for you - this ki..